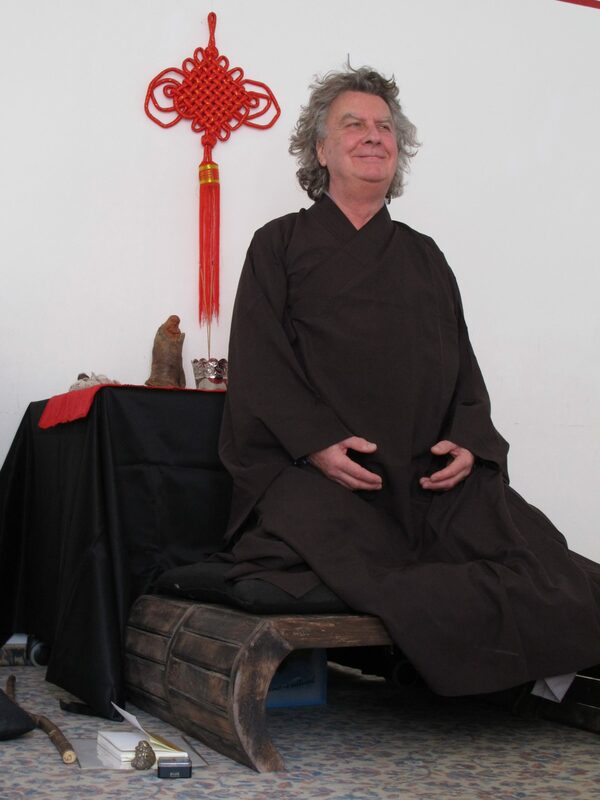 A Living Zen Master Shares: Enlightenment Awaits You - Find the Seeker! “Enlightenment Awaits You” is the second blog of Genro Xuan Lou, Laoshi, one of the few living Zen Masters and co-author of the recent highly-acclaimed spiritual self-help book Find the Seeker (Amazon link: http://bit.ly/find-seeker). It may not always reflect our present-day priorities, but achieving inner peace, calmness, serenity and equanimity is certainly one of our biggest longings. So much has been written about the techniques one can practice, and it is easy to do so. But a technique is only a part of the path. The fact is that the path is a pathless one and is not a path at all in the proverbial sense. Our book is designed to show how such a path could look, how you can make your way along the path with grace, discipline and humility, and how one can have this experience of enlightenment at the right time and the right place – always and anywhere, because it is beyond space and time. We don’t usually speak about this. This is because all knowledge, analysis and definitions don’t lead us anywhere! It is the experience and not the knowledge that is crucial. Take honey. You can conduct as many scientific studies as you want, but it is not the same as tasting it and its sweetness. In this case, you only stand at the beginning of the path and have not yet realized what it is about. Once you have read all books, and heard all the scientists talking, and still remain dissatisfied, and there are still unanswered questions, then it is time to read this book of ours – perhaps the last one you will need. It shows the pathless path between the words and the lines, serving quasi as a signpost. It is a path that cannot be comprehended in thoughts and words and shows you that which is lying at your feet, as an old Japanese saying goes. In the Heart Sutra, it is written: Form is emptiness and emptiness is form. The true interpretation is so simple and yet difficult to understand. Zen, and our book, deals with people who learn to be before there was thinking. The Zen spirit is revealed when thinking stops and the thinker consciously abides “free of thought”. This is the Buddha Nature, which you cannot realize in thought.